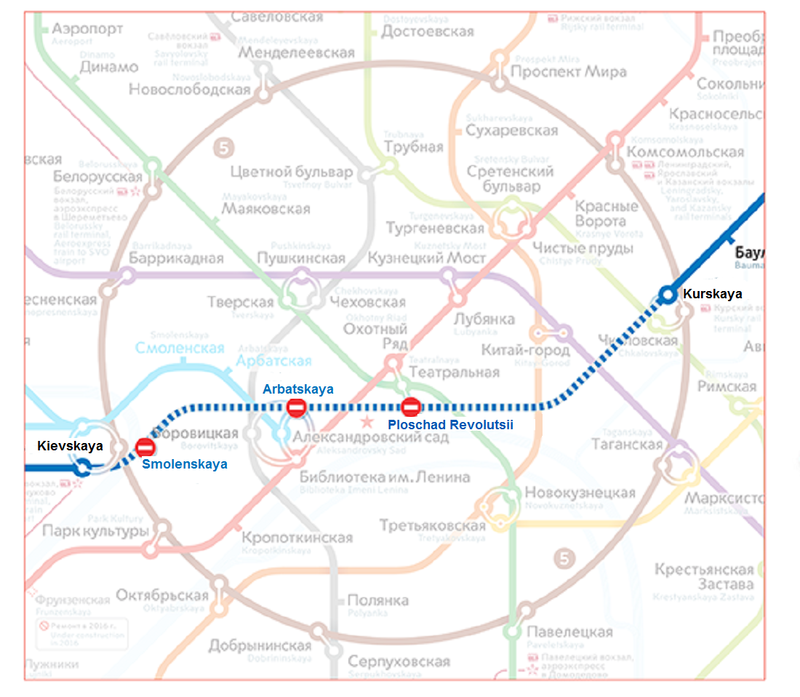 A part of Sokolnicjheskaya (red) metro line will be closed from Universitet to Ugo-Zapadnaya metro stations on December 6 due to works on launching a new station – Troparevo. 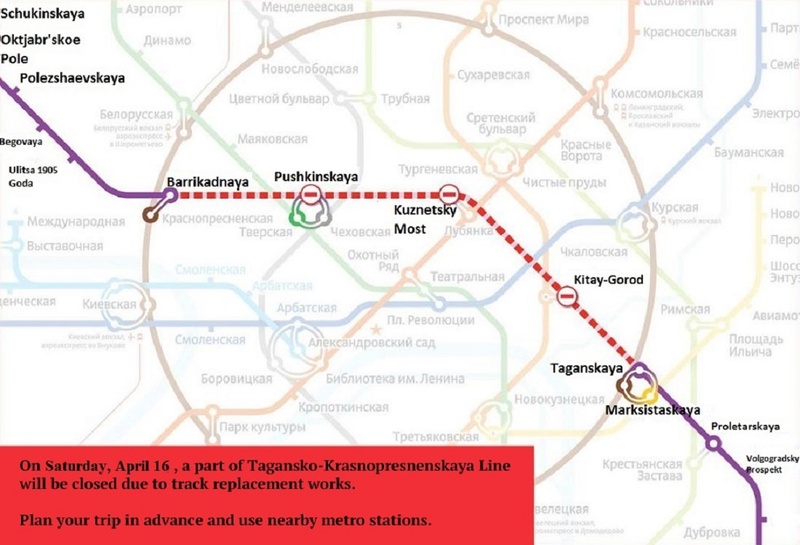 On this day, Prospect Vernadskogo and Ugo-Zapadnaya stations will be closed for entry and exit, Universitet metro station will work as a terminus from 05.30 on December 6 until 05.30 on December 7. 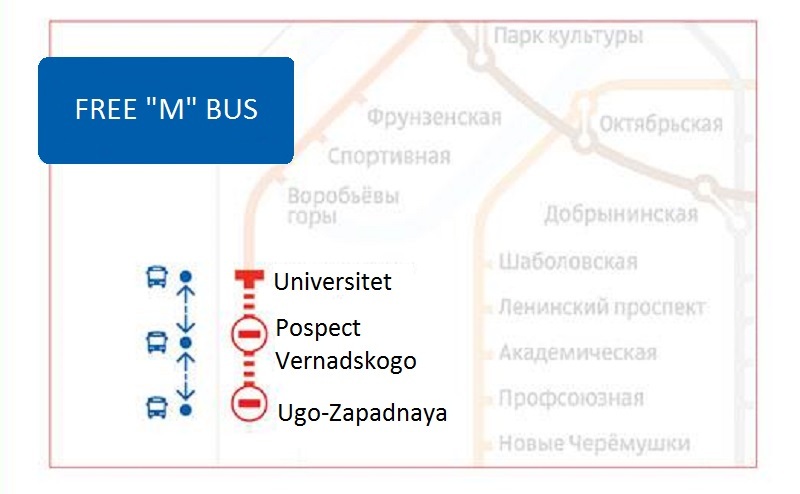 A free bus route «M» will run between Universitet and Ugo-Zapadnaya stations with an intermediate stop at the station Prospect Vernadskogo. Troparevo metro stations will be opened until the end of the year. 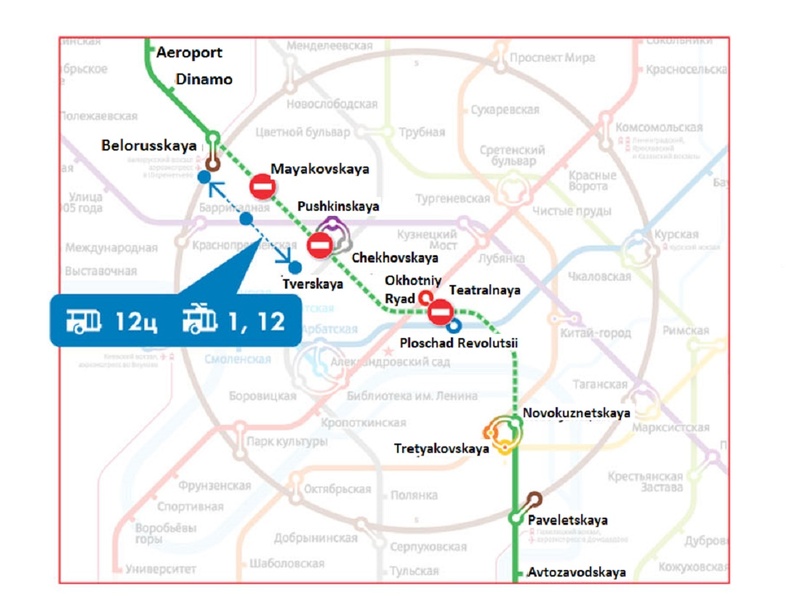 The station will become final one at the red line of the subway until putting into service Rumyantsevo and Salaryevo stations.